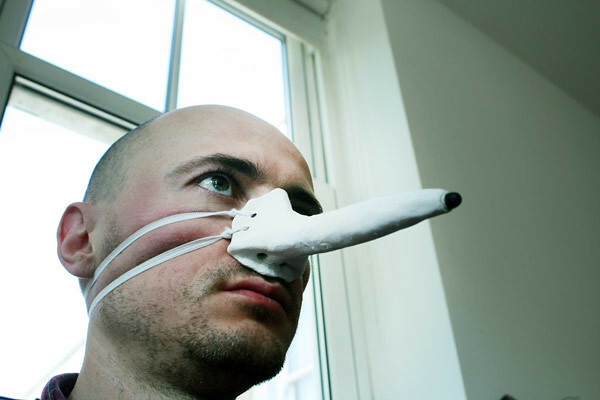 Designer Dominic Wilcox created the Finger-nose Stylus so he could use his touchscreen phone in the bath hands-free. The stylus can also be used for less hazardous functions, like keeping hands free for multitasking. 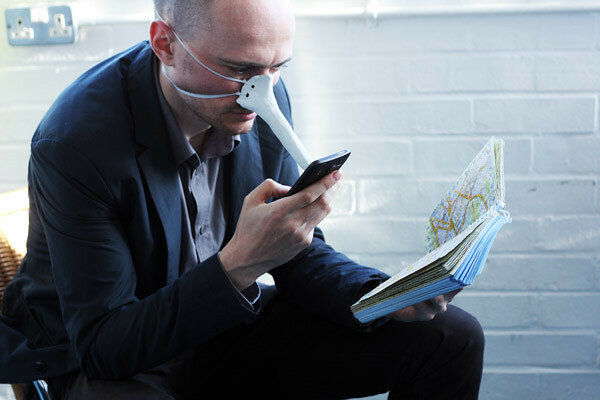 The ubiquitous Bluetooth earpiece may soon be surpassed as the must-have tech-fashion accessory should this concept ever reach production.